At Image Production Services we understand that a general session is the most openly visible statement of who you are as an organization. It is paramount that the your production be engaging, inspiring and memorable. There is no room for errors with your brand and message on full display. 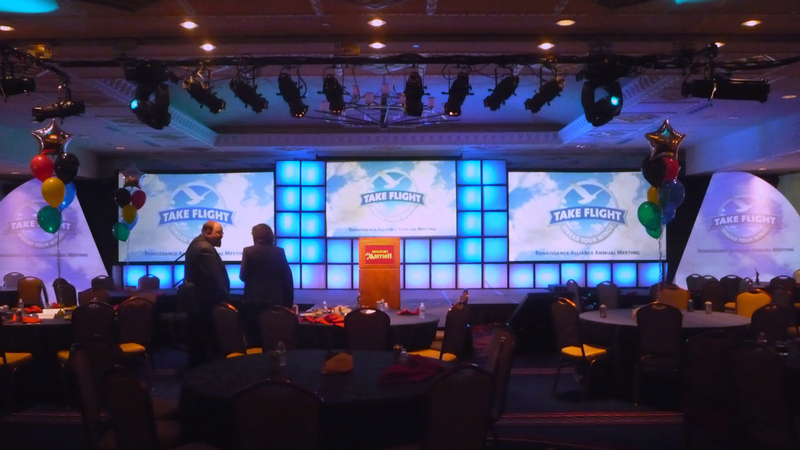 The combination of event design, production management and technical expertise coupled with our veteran onsite team ensures results in both the technical and visual aspect of your general session. From concept to creation, we guarantee that all your needs are addressed.